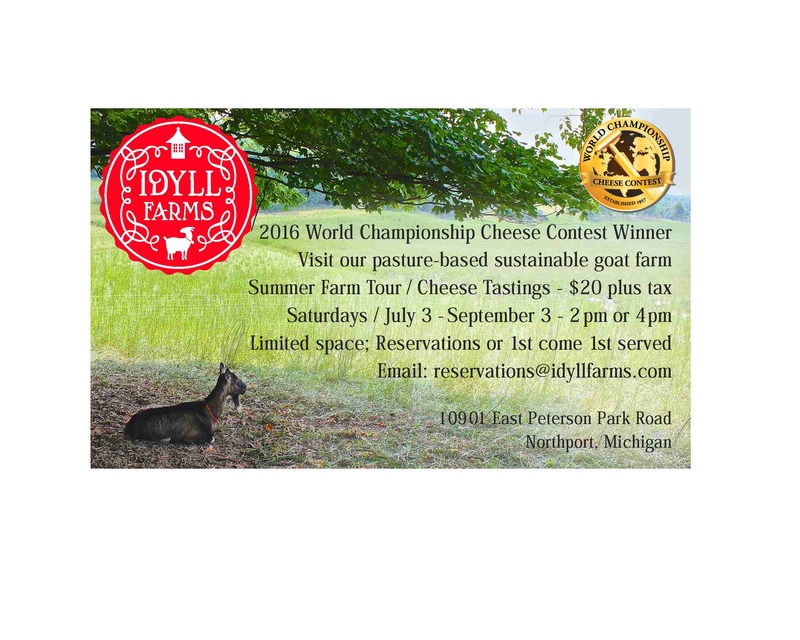 Idyll Farms Tours This Summer! Idyll Farms recommends proper footwear for all guests. Contact reservations@idyllfarms.com today to schedule your tour!